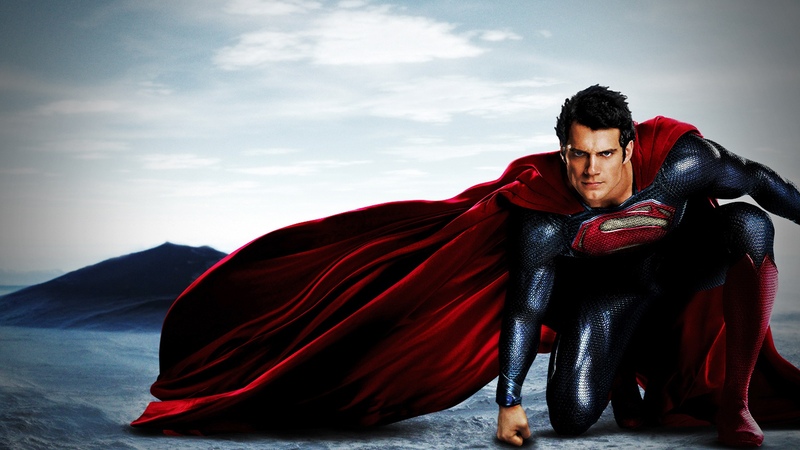 Even though it’s temporarily on ice, rumors about what could happen in the Man of Steel sequel have been coming hot and heavy. Heroic Hollywood has the (unconfirmed) news about what is being tossed around by the WB. The first news is in regards to the main villain. The big bad this time around would be the intergalactic collector Braniac. The intelligent machine that goes around swiping “samples ” of civilizations and shrinking them down into bottles before destroying the rest of the planet it came from will reportedly be on the hunt for the same genetic codex that Zod was hunting for in the first film. It won’t be Superman that is the main target for the codex though. Word is that Kara Zor-El, a.k.a. Supergirl, will show up. The cousin of Kal-El, Kara was one the reported reasons why George Miller got so interested in sitting in the director’s chair on this one. But like any good villain, Braniac won’t be going after the codex himself. He’ll let his lackey do that. And what better creature to send after a Kryptonian than an almost-Kryptonian. That’s right folks. Braniac uses his knowledge of Krypton and creates Bizarro to attack Supergirl and retrieve the codex for him. What could be a major threat to Superman will now most likely be reduced to the Bane role from Batman & Robin. I can definitely see why Warner Bros may have wanted to shelf this for the moment. With all the good word of mouth the upcoming Supergirl show has been getting, the studio may not want to mix up the casual fan with two different Supergirls. This isn’t stopping them from using Ezra Miller as The Flash when they have a tremendous one in Grant Gustin on the CW’s hit show, but the Superman family is most likely a bigger deal than the Fastest Man Alive. Whatever the case may be, this is all unconfirmed at the moment so take it all with a huge grain of salt. I wouldn’t expect any news on a Man of Steel sequel to come out until the execs see how well fans respond to Big Blue in Batman V Superman: Dawn of Justice. And even then I wouldn’t count on a new film in that series any time soon. This entry was posted in Breaking News, DC, Film and tagged George Miller, Man of Steel, Man of Steel 2, Superman. Bookmark the permalink.